1. 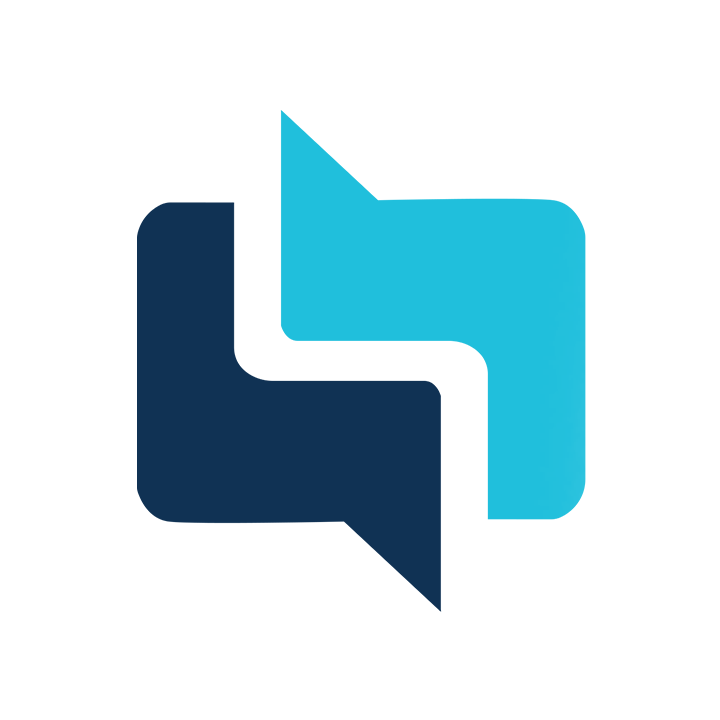 Download and install the SnapClarity platform on your iOS or Android device from the Google Play Store or the Apple App Store - depending on the device you are using. 2. 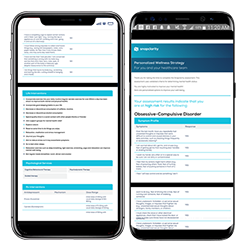 Open the SnapClarity platform, create an account, and complete the mental health intake assessment. 3. 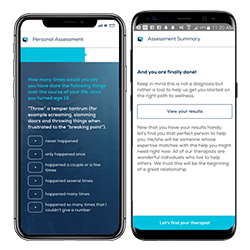 Upon completing the mental health assessment, you will receive your assessment results and information about potential treatment pathways for your concerns. 4. 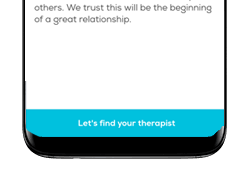 At this point, you can then tap "Let's find your therapist". 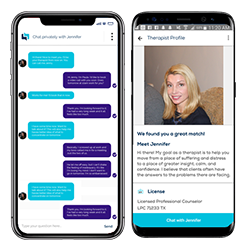 You will get matched to the therapist who best matches your needs - feel free to check out their bio! 6. Done! 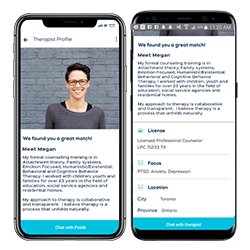 You can now start chatting with your therapist and begin therapy.